Who doesn't love wearing their heart on their sleeve, or shirt in this case? We love Pomskies and if you're here reading this we're guessing that you do too! (Or you know someone who does). 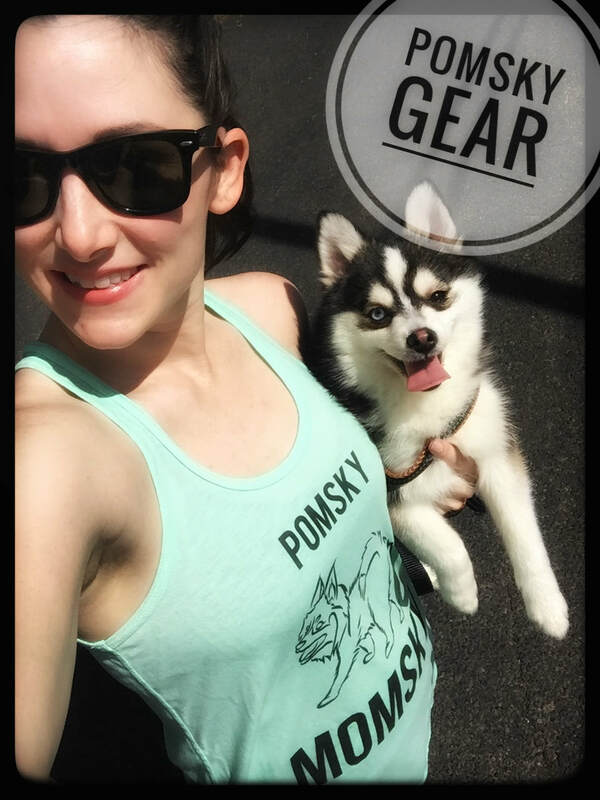 At https://www.etsy.com/shop/zoandzoco you can get unique and original pomsky gear to show off your love of this amazing breed. The designs are 100% original and cannot be found anywhere else. These high quality shirts are so soft and the print quality is excellent! 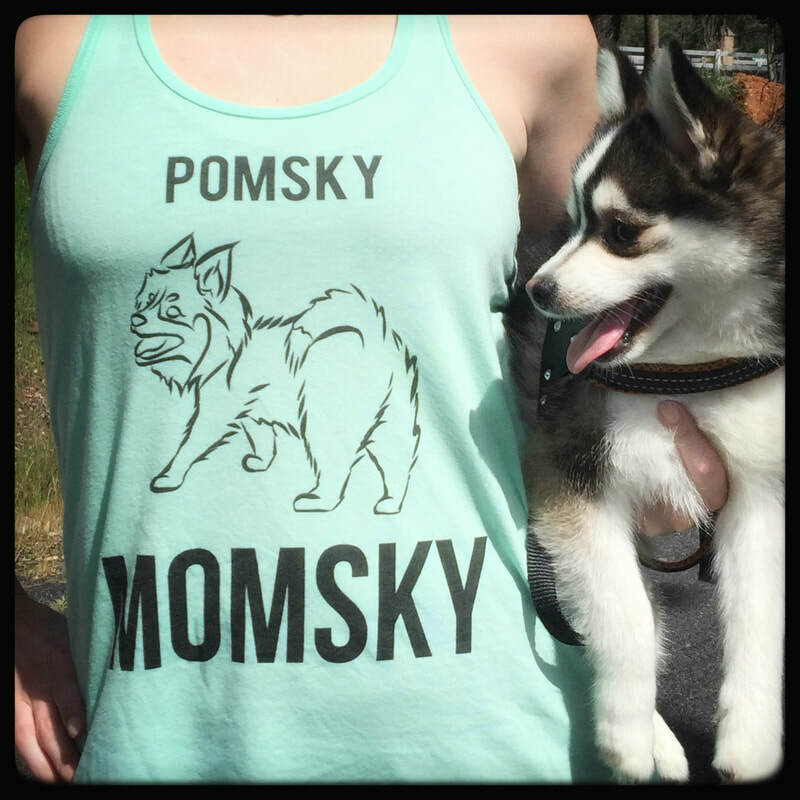 If you're a Pomsky Momsky like me, these shirts are a must! Or if you know a Pomsky enthusiast they make awesome gifts!